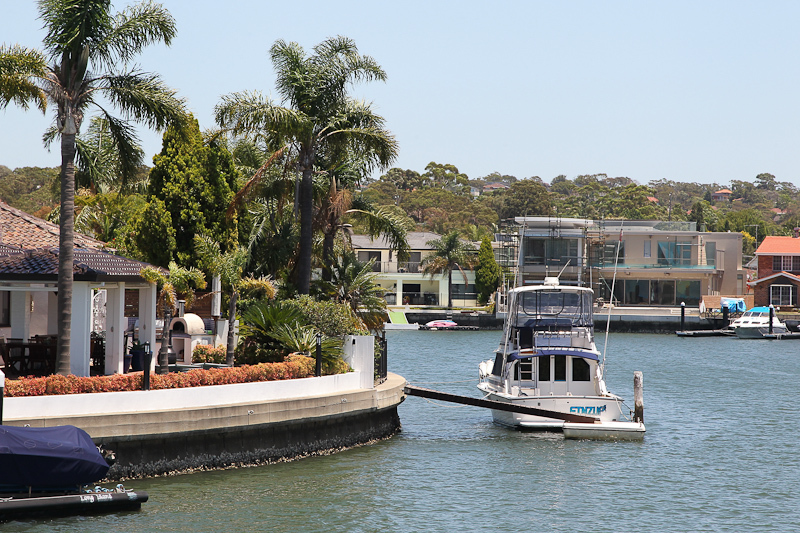 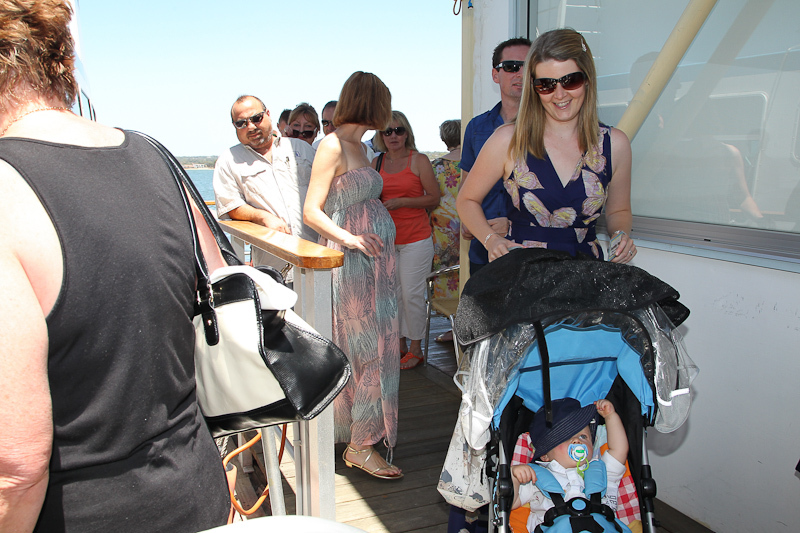 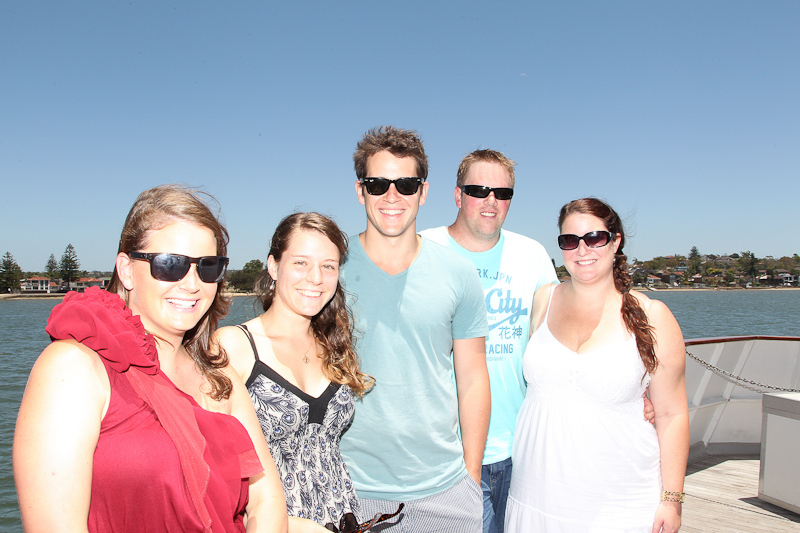 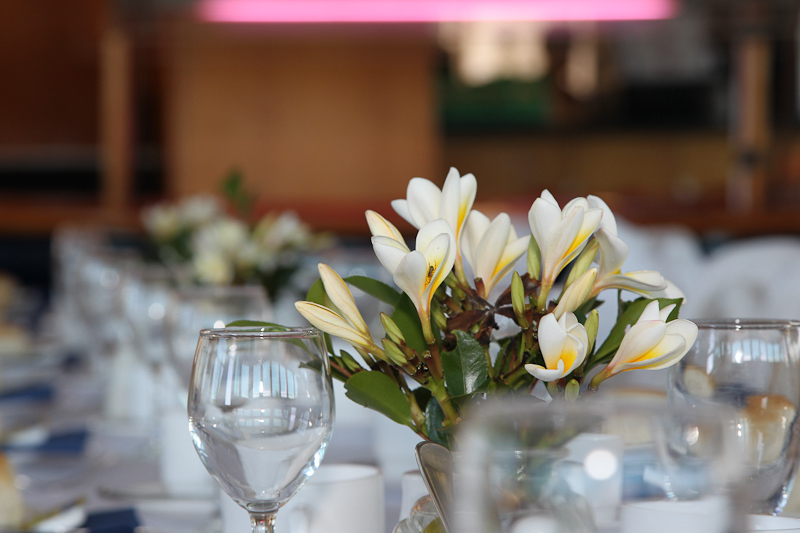 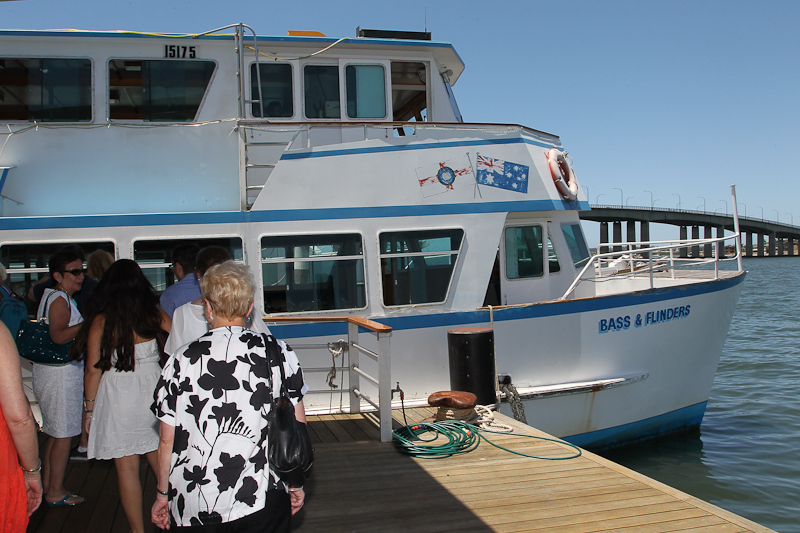 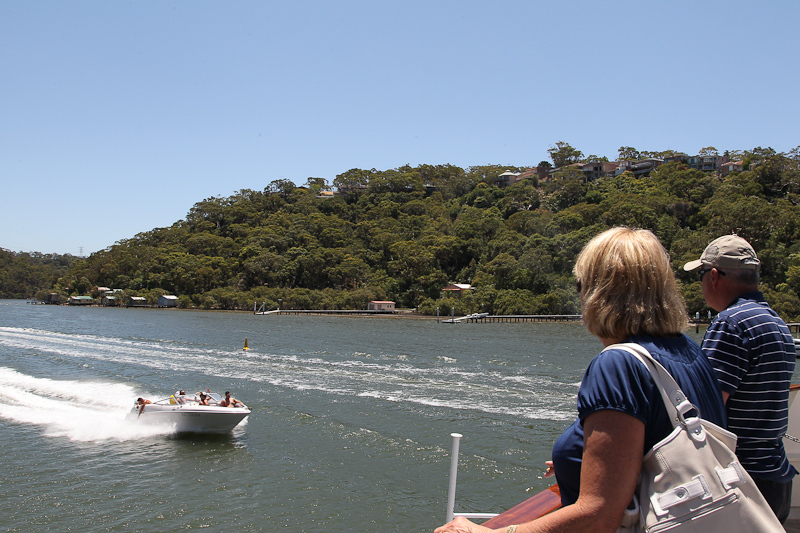 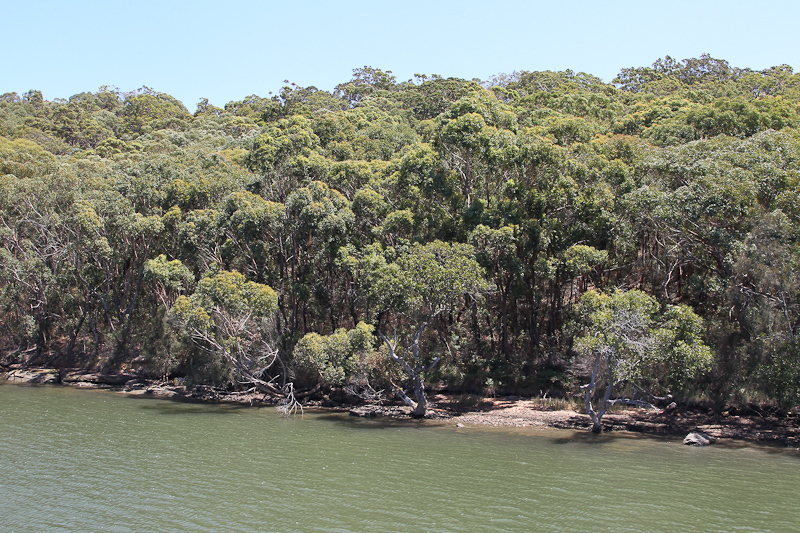 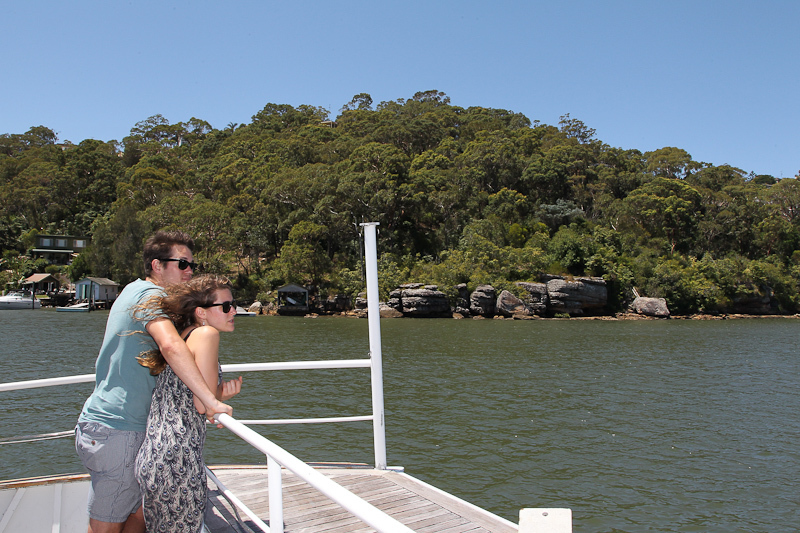 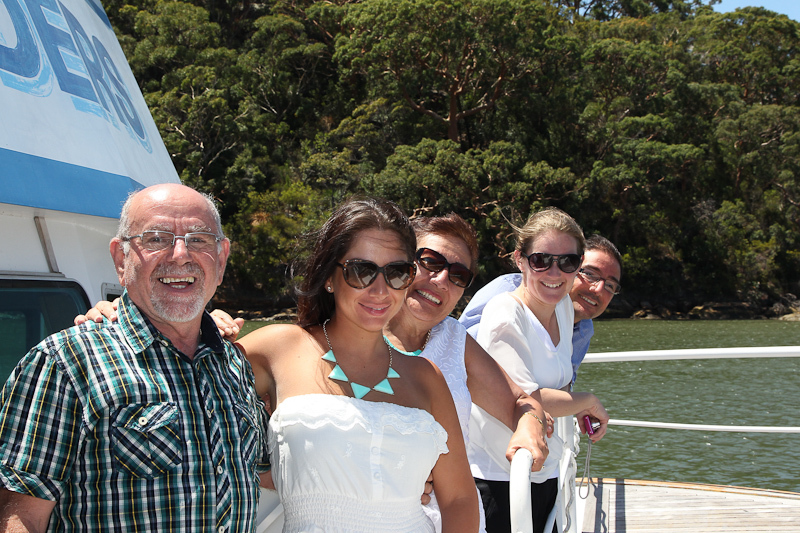 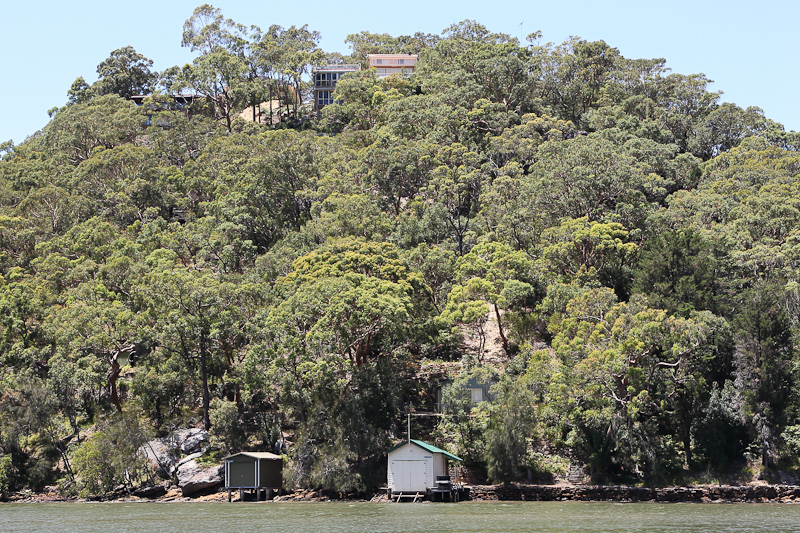 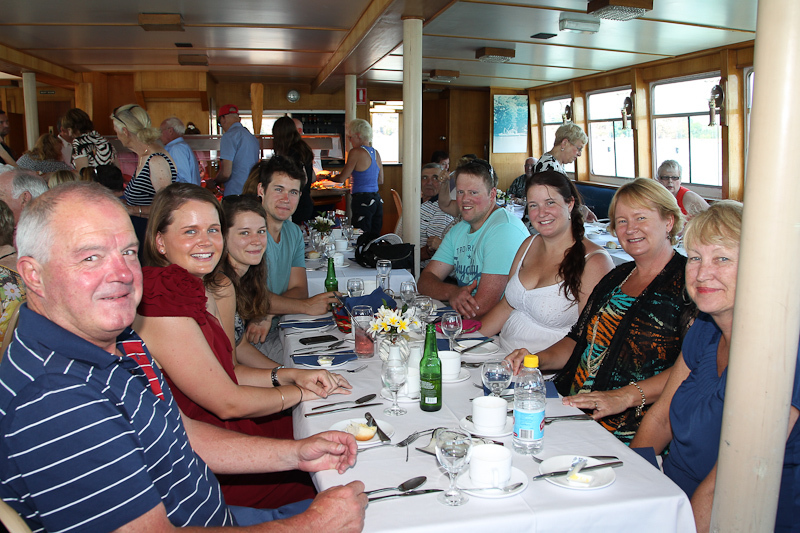 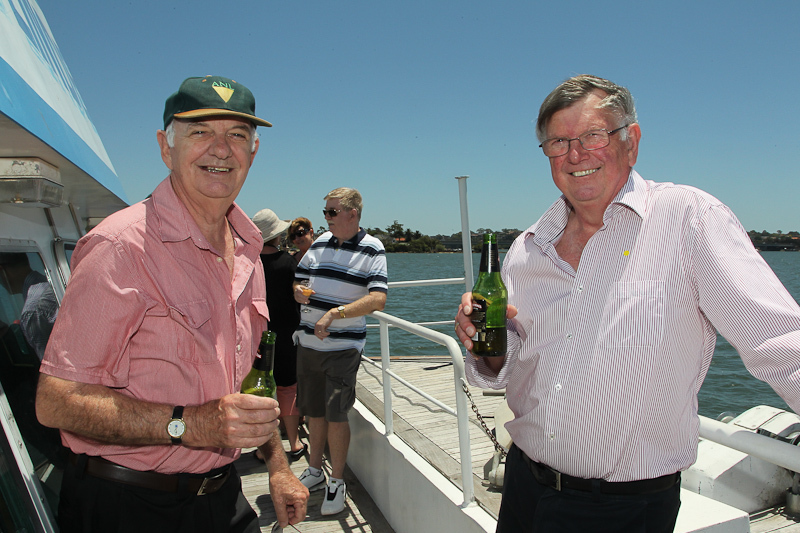 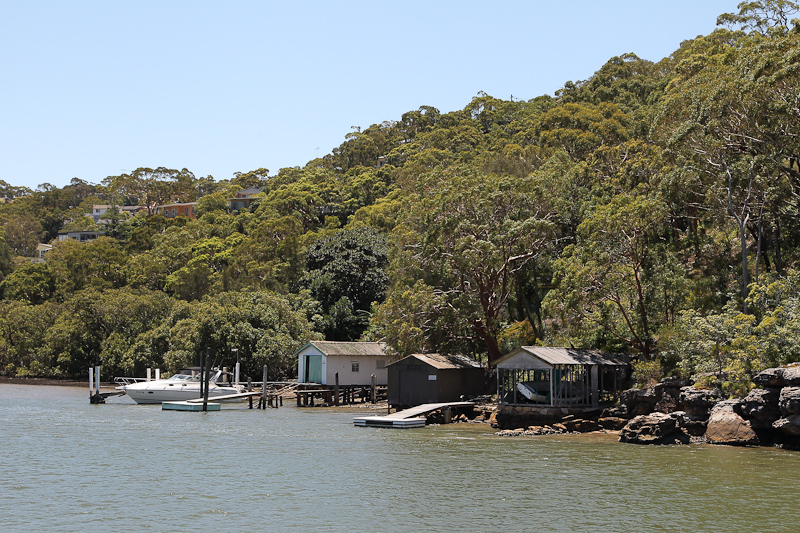 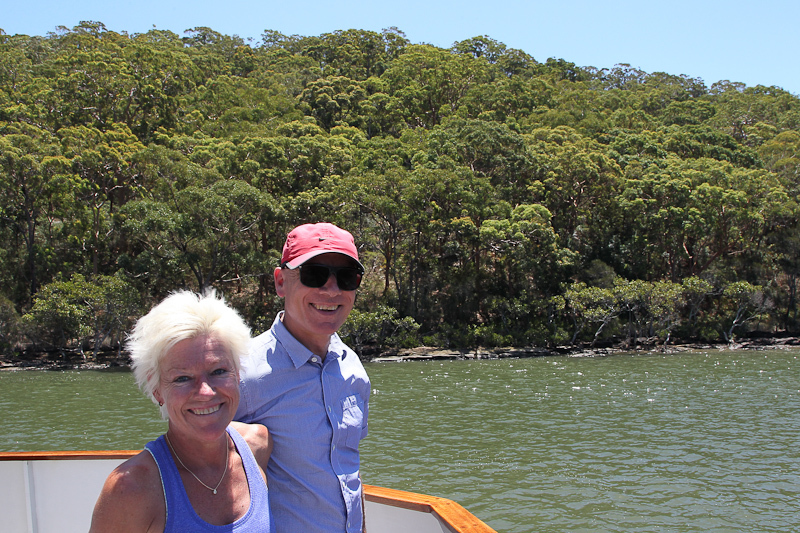 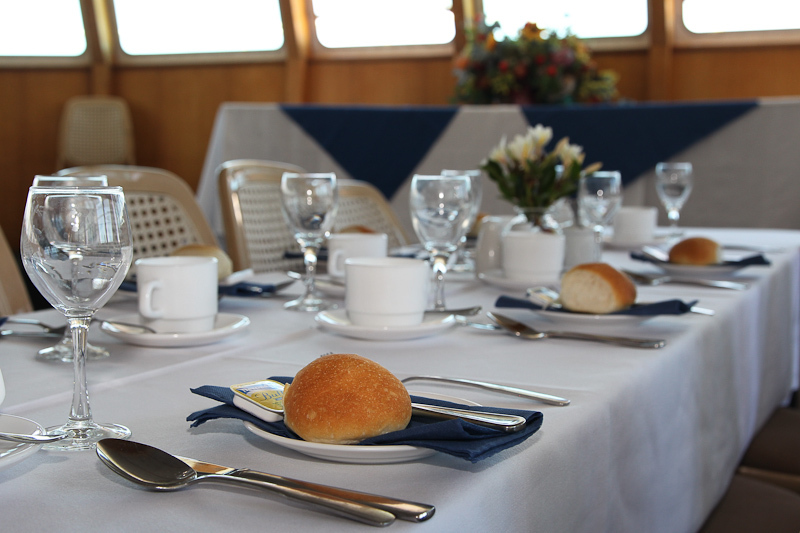 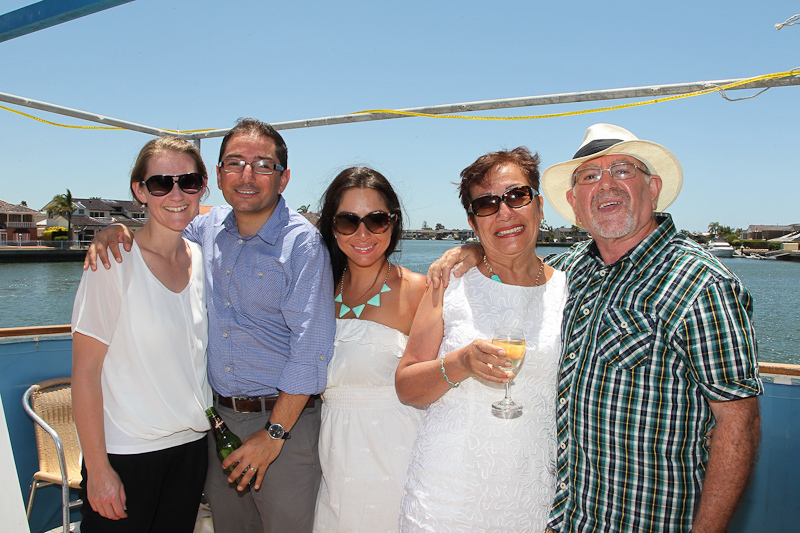 Sightseeing cruises are the best way to see the Georges river. 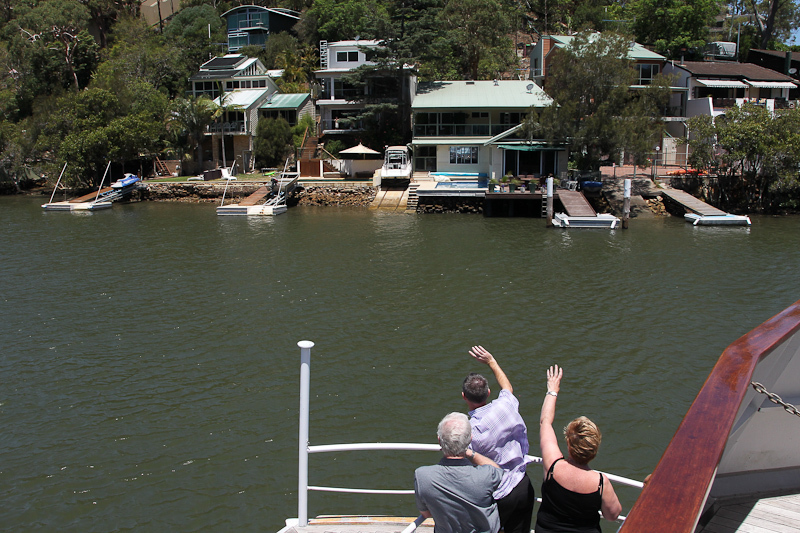 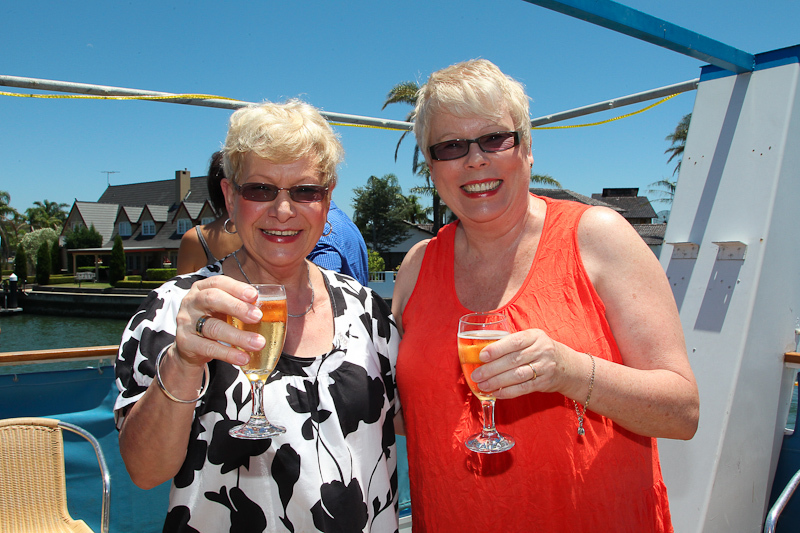 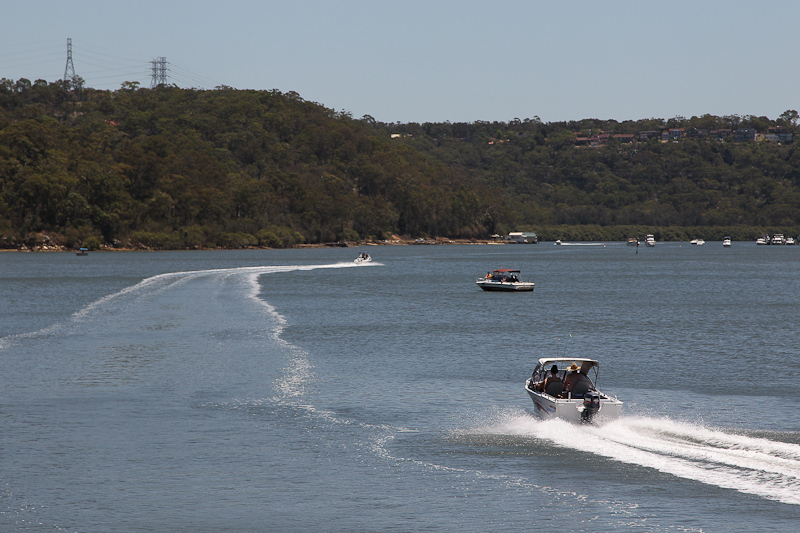 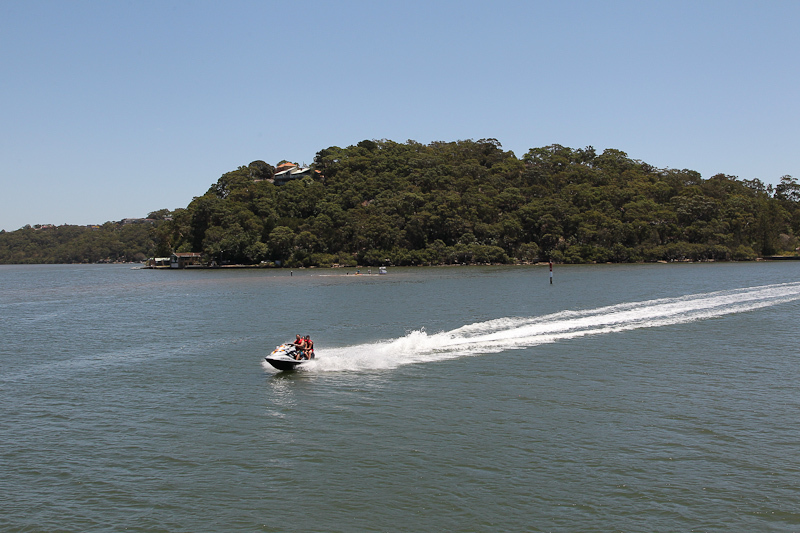 Cruises follow the paths of the original explorers George Bass and Matthew Flinders as we pass by the modern day suburbs of Oatley, Como, Sans Souci, and see the million dollar homes in Sylvania waters. 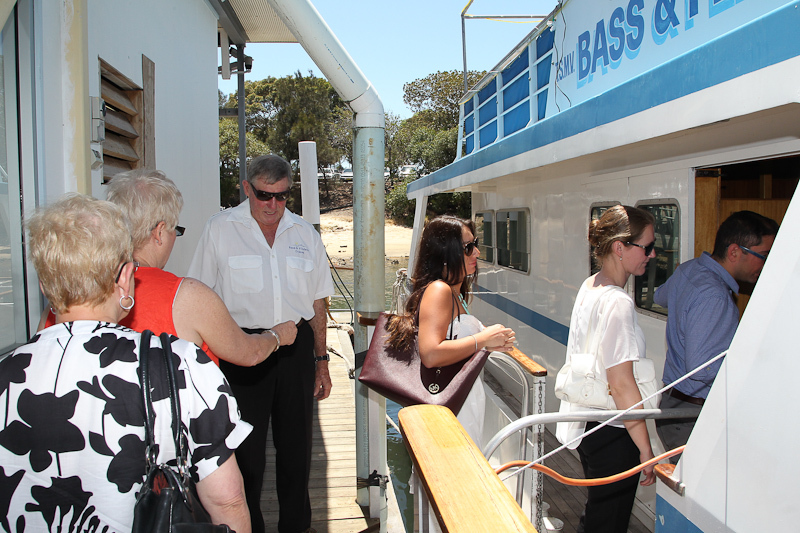 Please call on 9529 8000 for our next available departure date.